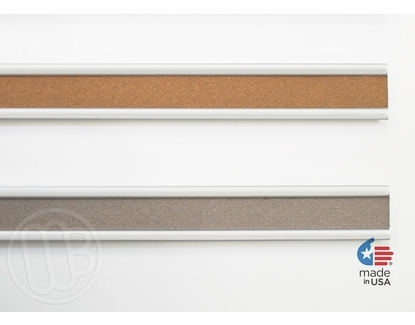 Colored cork map rail with heavy-duty, premium Plas-cork tack inserts. 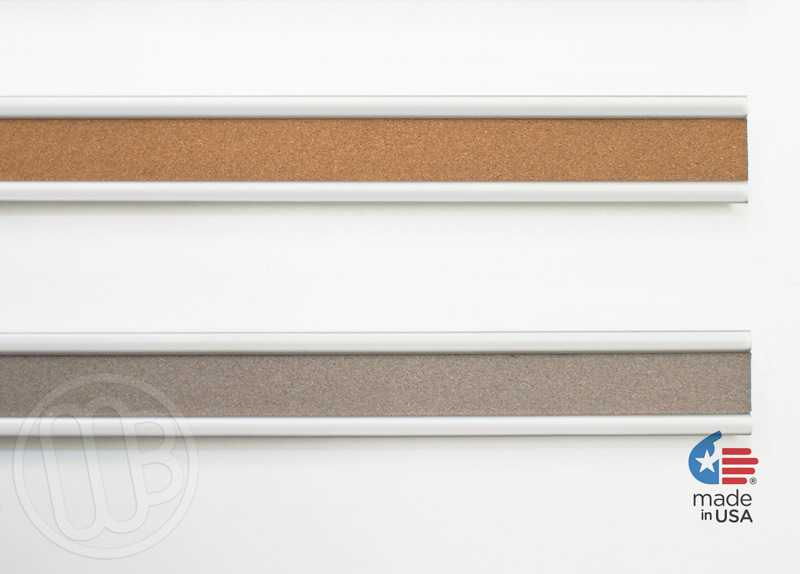 These premium display strips swap out the natural cork for a heavy duty (and still all natural) composite tack surface called Plas-Cork. Plas cork is available in tan or gray in lengths of 6, 8, 10 or 12 feet. 3 and 6 packs are available in any of these sizes. 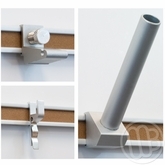 These ¼ " thick map rails are 1" tall and work with our 1" map rail accessories including: End plates, Combo clip hooks, map winder and flag holder (sold separately). Helpful Hint: Need a longer length? Many people simply line these up to make longer runs; for example, with a 6 pack of eight-foot map rails you can make two 24' runs that will be able to ship UPS. The longer 8 to 12-foot lengths are available if you need them that long but please note these are too long for UPS and will need to ship via truck. Normal Lead-time: 5-7 business days. You get what you pay for...in a good way! I scoured Amazon and Lakeshore Learning before purchasing this product. Reviews for other cork stripping were mixed or largely negative. This came very well packed; though, a little difficult to open. The strips themselves are very well made and not cheap strip that is too thin or that has faulty adhesive. I am very happy with this product.